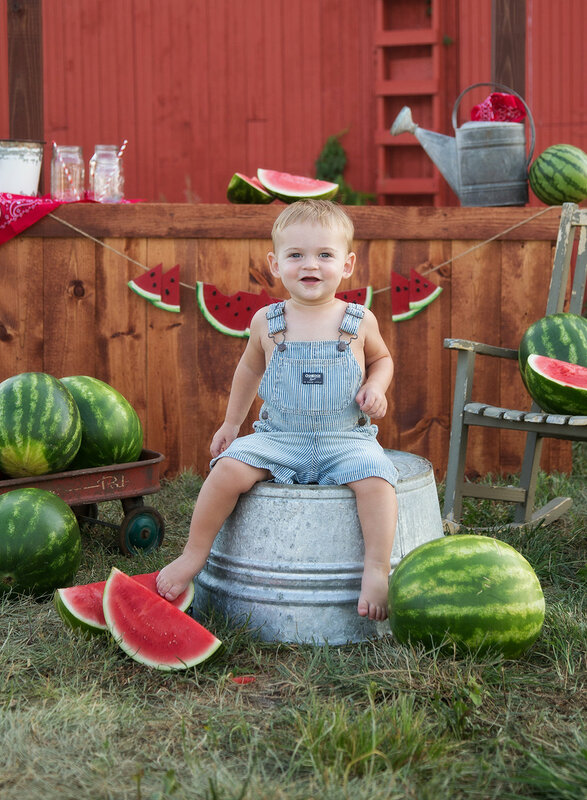 You know it's summer time when the watermelon come out! 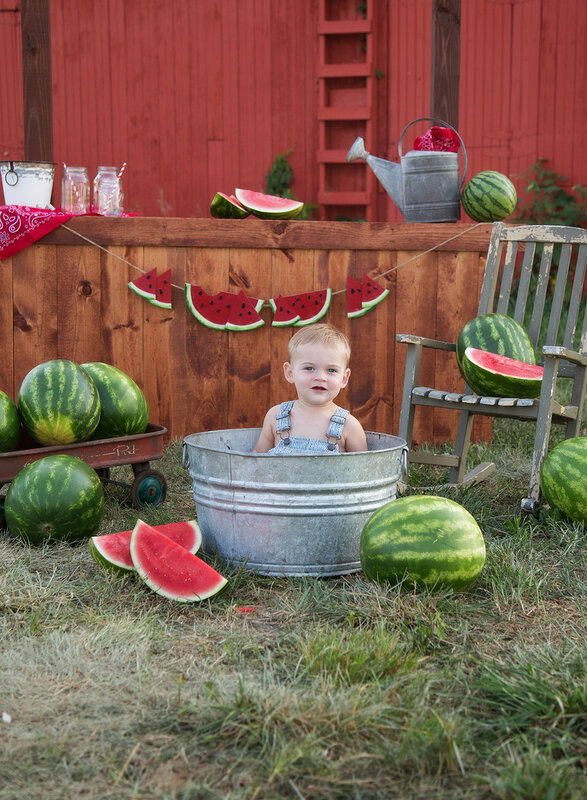 I've wanted to do watermelon mini sessions for a few years and never got around to them. This year I finally did and I am so glad! They were so fun and the kiddos were too adorable. School is starting soon, fall is around the corner and the watermelon will be gone but I almost can't wait for next summer to do these again! Here's a few images from this dude's session. He had just a little fun! Kansas city newborn photographer ~ Ainsley has arrived! I might have been as excited to meet this baby as I was my own! She could not have been more perfect. 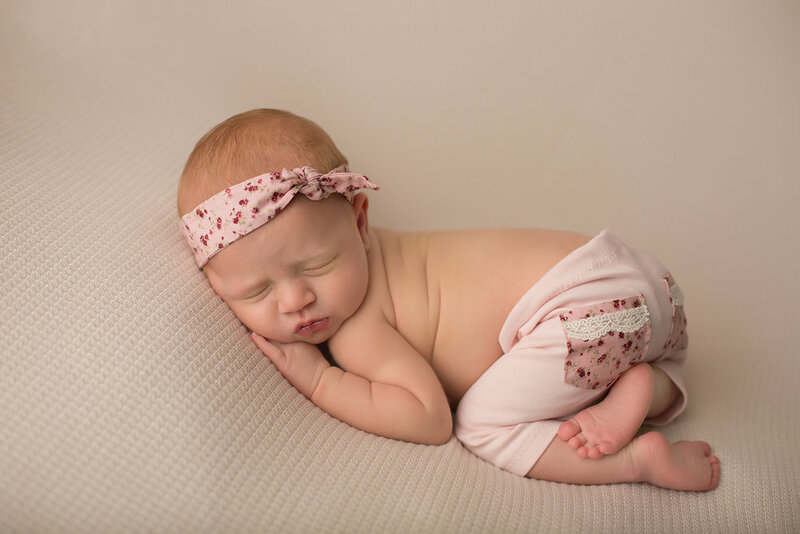 Enjoy looking at some of her beautiful images from her newborn session! Not all my clients book their newborn session months in advance but I'm always happy when I have a spot open for them. 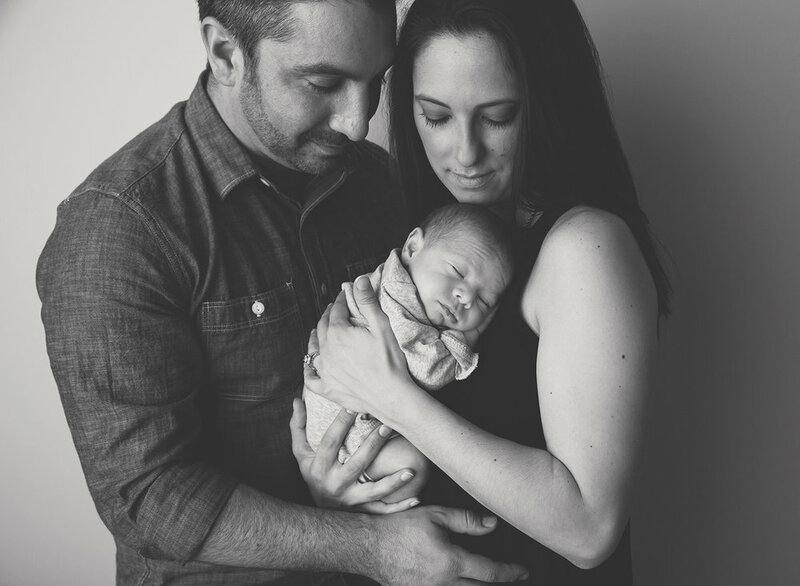 This little guy was one of those last minute sessions and I'm so happy they chose me to work with their new baby. He was amazing for his session. It never hurts when baby is a great sleeper on picture day! Before they left my studio that day I heard the words "we had a great experience". That is what I want for my clients. Not only do I want to deliver great images that will bring beautiful memories of their special time in life but I also want to give them a good experience during their session and while at my studio. I LOVE when clients are happy with both!! Every year I have an idea to do mom and me sessions and every year life gets busy. This year though I decided to do a few quick sessions and I'm so happy I did. Now I actually have some images to show when I do these next year right?! They were so fun and I love seeing mom's with their littles! I always tell my own kids you don't know what love is until you have a child. I bet that means grandkids are even better (not that I want to find out yet)! Welcome to the world Harris! 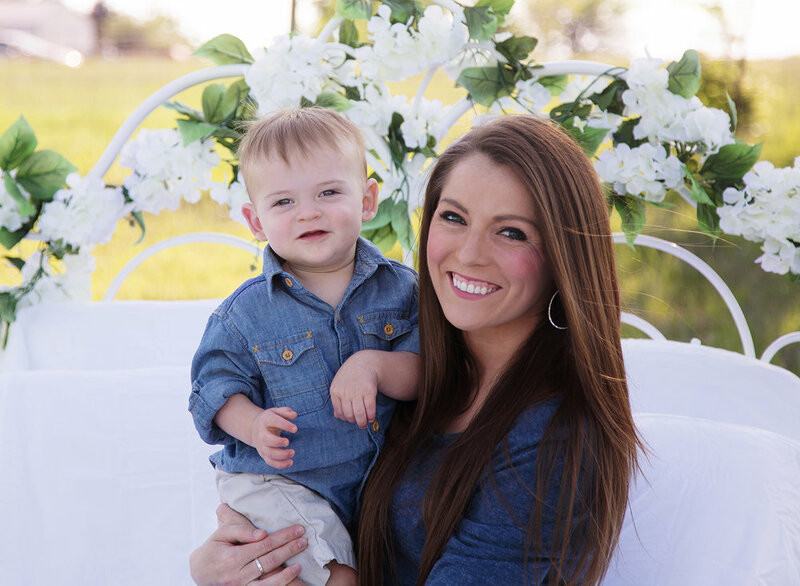 We welcomed another new baby boy into the studio recently and he's also my newest growing baby plan member! Can't wait to see him through his first year of life and capture those memories for his family. Photographs are priceless always invest in your memories. You will never regret it!